The NSHSS medallion may be worn over your graduation gown to signify your academic achievement, leadership and volunteerism as an NSHSS Scholar. 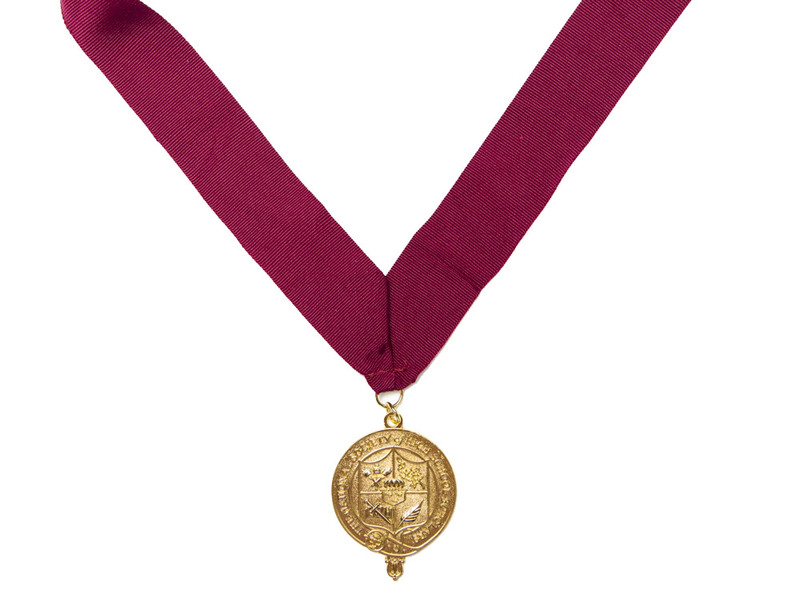 The medallion may be worn alone or with the honor cord and honor stole. 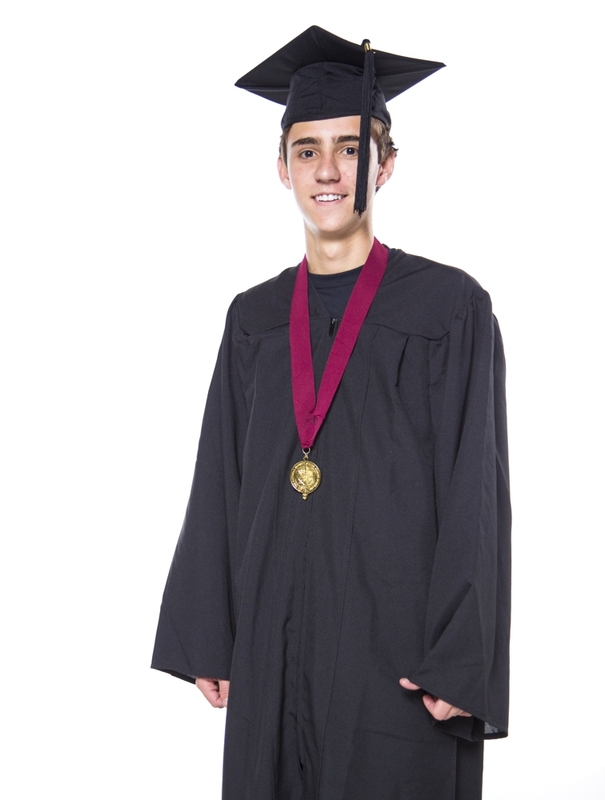 You can proudly wear it for family photographs, frame it and keep it as a reminder of your dedication to success.